‘Talent’ is one word to describe skilled trades workers in British Columbia. How can we tell? Just look around. B.C.’s growing economy is expected to create one million job openings by 2020. Translation: province-wide opportunity. Our skilled trades people build some of the most influential, award-winning architecture in the world. The display of architectural excellence has helped make B.C. a worldwide destination, generating significant economic opportunities and long-term jobs in the process. If you’re among the many British Columbians contemplating diving into the skilled trades, now could be the time to look around and find your fit. Start with WorkBC.ca’s suite of labour market tools to start building the careers of your dreams. 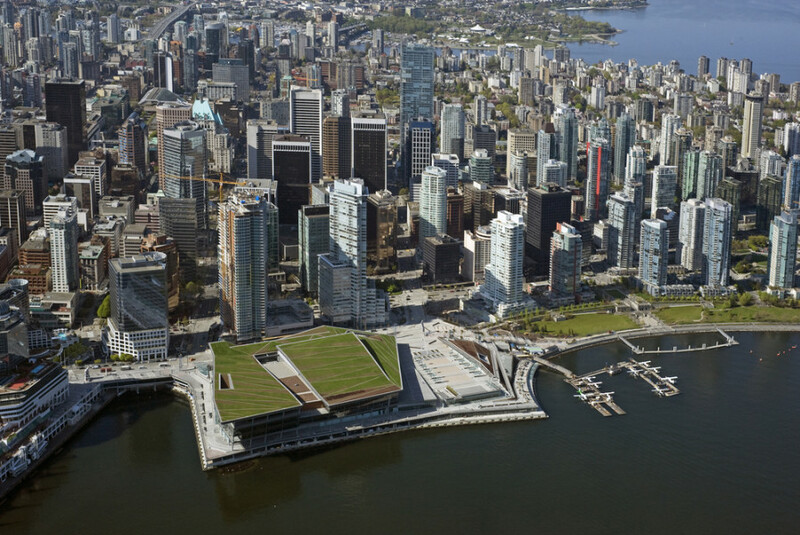 With the largest non-industrial living roof in North America, the Vancouver Convention Centre has become a scenic landmark since it opened in 2009. In its last fiscal year, it generated a mighty $622-million in economic impact from out-of-province visitors. Construction of the Centre created 6,700 person years of employment. 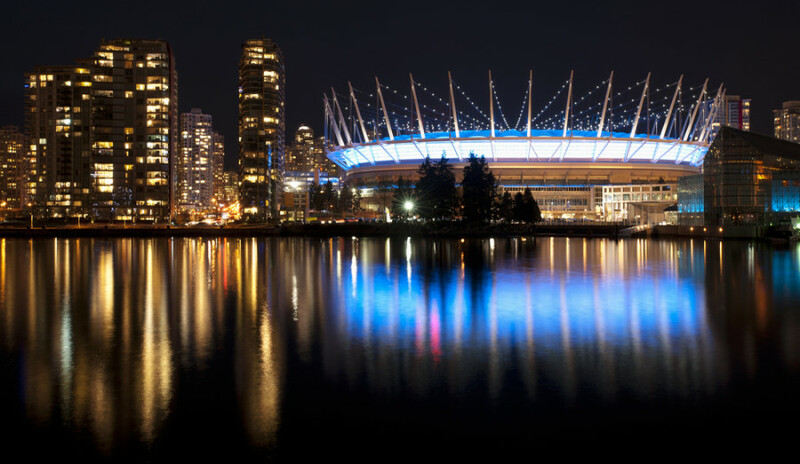 BC Place has been a landmark in Vancouver’s skyline for 30-years, and its recent reincarnation has turned the stadium into the city’s crown jewel. The $563-million renovation and new retractable roof installation project extended the stadium’s lifespan by 40-years and created 3,500 years of employment throughout its construction phase. The new cable-supported retractable roof is the largest of its kind in the world. Port Metro Vancouver contributed a whopping $9.7-billion to Canada’s GDP in 2012 and is responsible for 98,800 jobs. The different enterprises required to run this operation includes cargo terminals, cruise terminals, industries requiring tidewater access, shipyards, tugboats, railways, trucks, shipping agents, freight forwarders, suppliers, builders and administrative agencies. The average direct wage is $67,000. 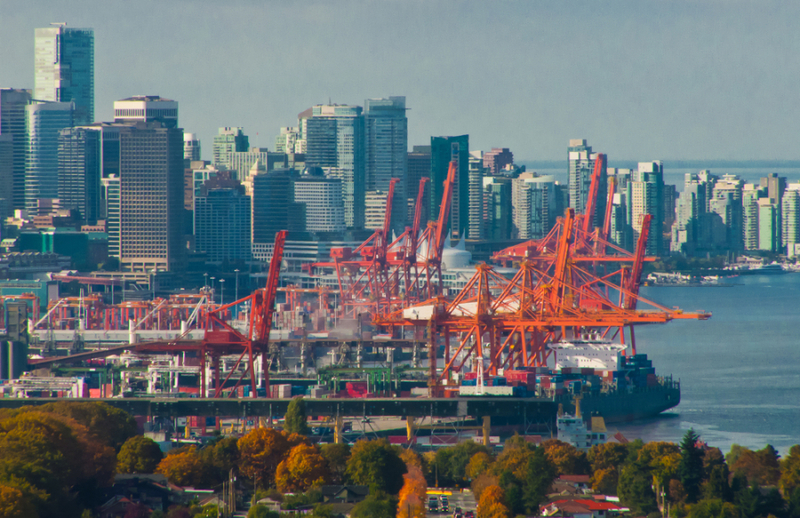 Port Metro Vancouver is the largest port in Canada, producing one fifth of all trade for the country. 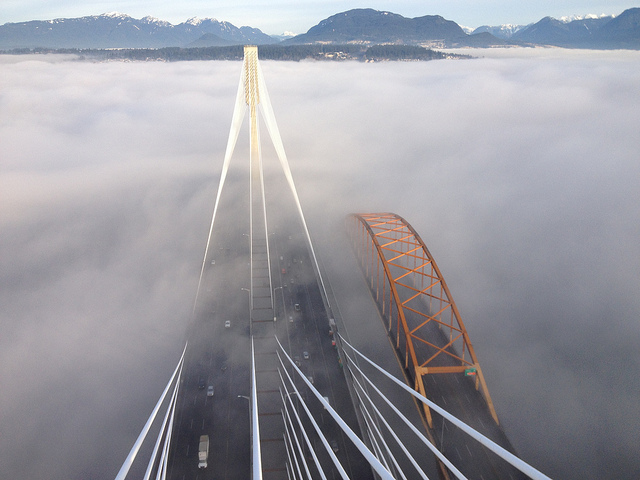 The Port Mann Bridge is the second longest cable-stayed bridge in North America and formerly the widest bridge in world (until the recent opening of the new Bay Bridge in California). Result: 8,000 construction jobs, economic growth, and decreased commuter travel time. From start to finish, the Shangri-La Vancouver created 3.1 million man-hours employment. It required one of the city’s deepest excavations, cost $350 million to build and is the gem of the skyline – Vancouver’s tallest building. This Teck Resources coal mine, located in southeastern B.C., produced nearly $1.5 billion in revenue in 2012. 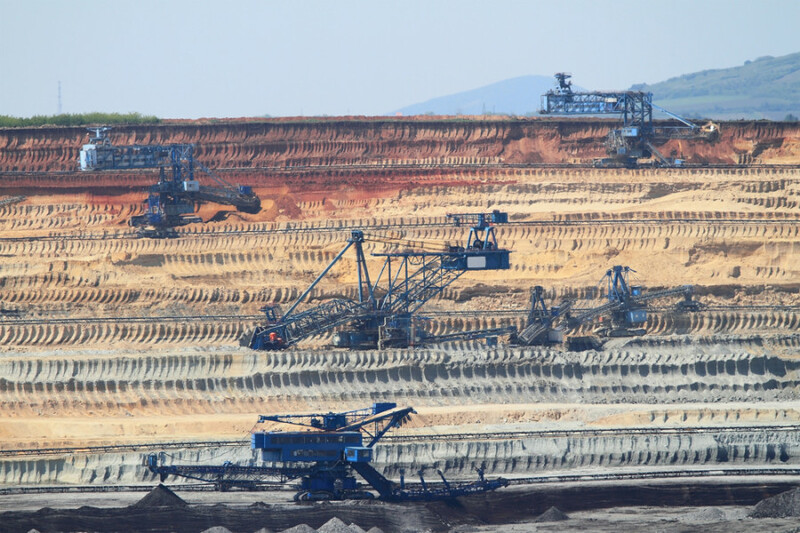 7.8 million tonnes of metallurgical coal were mined at this mine – the largest mine in B.C. Everybody in B.C. uses one of the Big 4 Telecommunications companies to some degree in their daily communications. In total, they employ 15,688 in various departments with including engineering, technical, and technology. 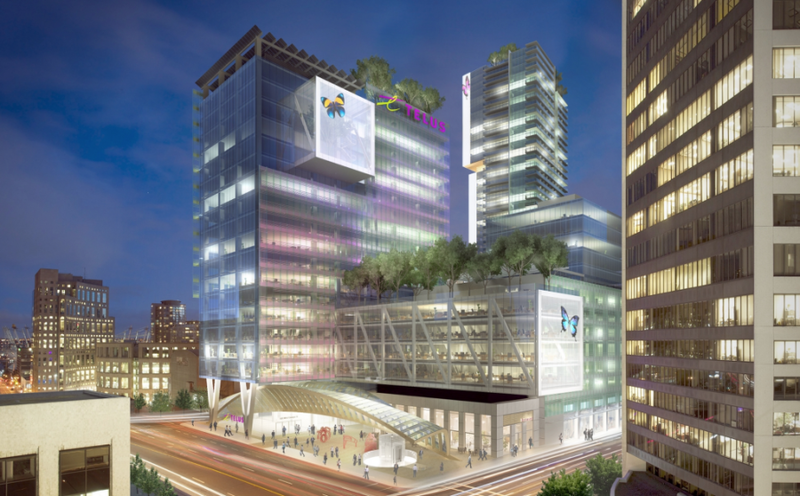 This includes B.C.’s very own TELUS, which is constructing a new $750-million headquarters complex in downtown Vancouver. When completed in summer 2016, the Evergreen Line’s additional 11 kilometres mean SkyTrain will eclipse Dubai as the world’s longest automated metro system. 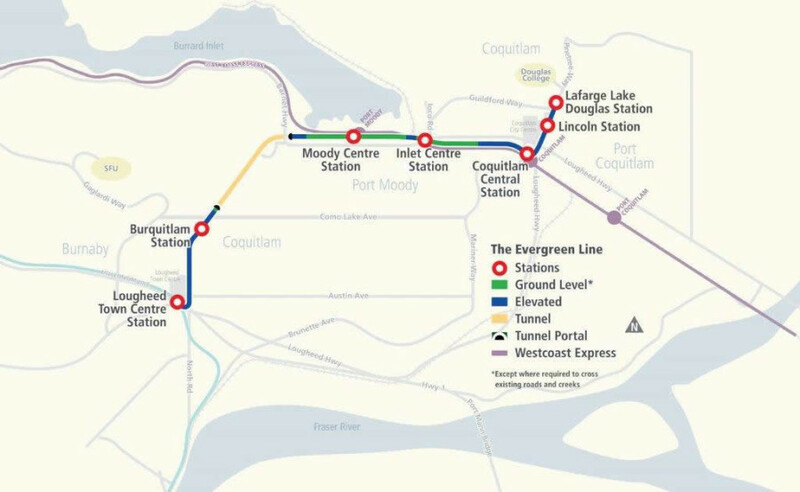 It will also overtake Montreal and Toronto as Canada’s longest rail rapid transit system. 8,000 jobs will be created in the process. Total cost is expected to be $1.4 billion. A massive bidding win: North Vancouver’s Seaspan won a $8-billion contract with the federal government to build 7 navy non-combat and Coast Guard vessels. 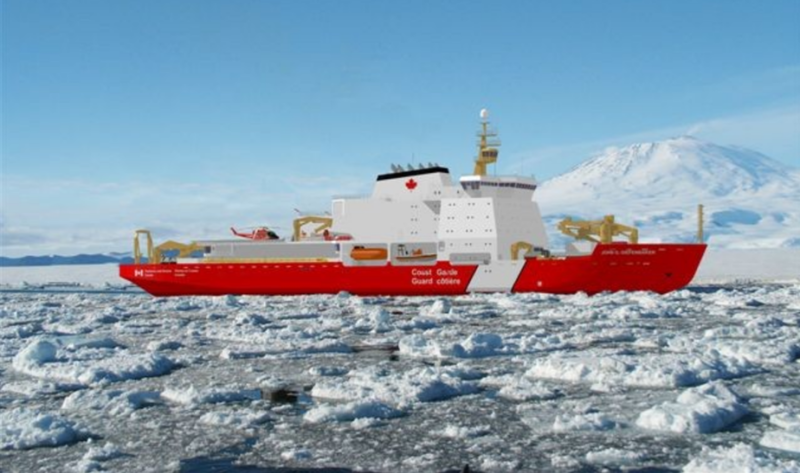 Even better, it was announced last fall that Seaspan would build another 10 vessels for the Coast Guard, for $3.3 billion. The potential $100 billion government revenues LNG will produce over 30 years is staggering. 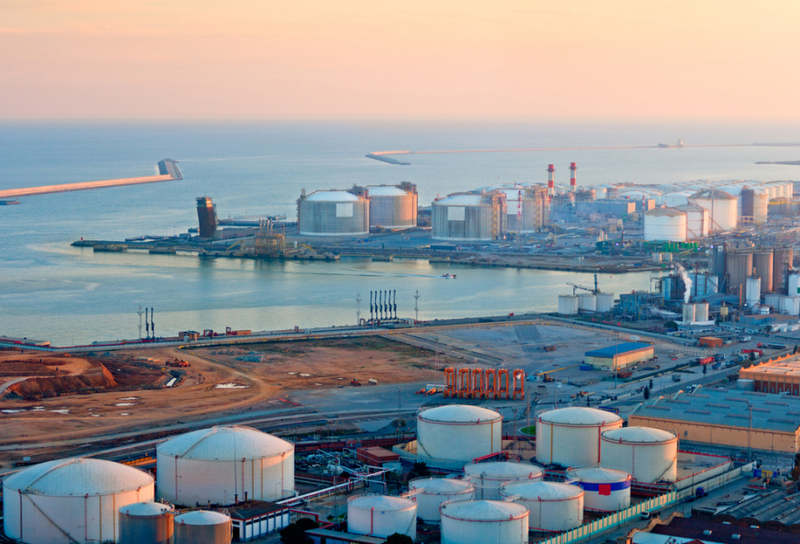 Global demand for LNG is increasing and BC is poised to seize this once in a generation opportunity! What’s the common factor among these achievements? The answer is skilled trades people. Carpenters, pipefitters, welders, electricians, plumbers, foreman and many more are part B.C.’s economic heartbeat. Learn about growing industries, careers throughout B.C. and thousands of job opportunities with WorkBC.ca. Now, more than ever, it’s as simple as finding your fit.